Hello and welcome to exampundit. 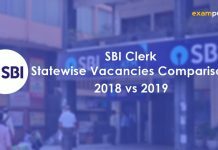 The much awaited IBPS PO 2018 Notification came out with good amount of vacancies. There have been few changes in IBPS PO 2018 along with some important points to remember for new aspirants we will be sharing. 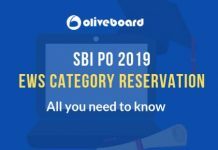 IBPS has jumped on the bandwagon and has introduced Sectional Timings in IBPS PO Prelims Exam 2018. 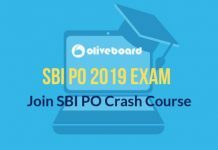 So, those who have not appeared in SBI PO or Clerk and going for IBPS PO for the first time, please make sure you prepare accordingly. 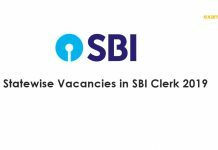 The total number of vacancies have increased by ~20% from last year IBPS. The total vacancies for 2017 IBPS was 1738 for General and 3562 in total. But in 2018, the vacancies for General have increased to 2099 and 4252 in total. Which is actually a positive thing isn’t it? Since IBPS RRB, IBPS has introduced Left Thumb Impression and Declaration while applying for IBPS Exams. Signature / Hand written declaration in CAPITAL LETTERS shall NOT be accepted. The applicant has to write the declaration in English clearly on a white paper with black ink. Unlike SBI, IBPS has clearly mentioned the Sectional Cut-off requirement in IBPS PO Prelims and Mains Exam. One thing we would like to tell you, do not panic about the NIL/NR vacancies in IBPS Notification. Because NIL/NR does not mean they are not/will not recruit. 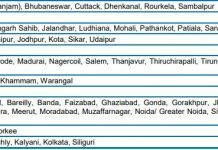 If you seen Indian Bank has stated NIL but they are recruiting through PGDBF. So, we can expected PGDBF notifications as well. 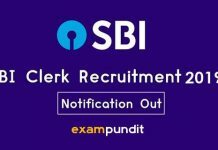 See it by yourself, IBPS PO 2018 Official Notification and IBPS PO 2017 Official Notification.